The SZ-30MR is a very appealing digital camera with powerful features, pleasing still image and video quality, and robust shooting performance. We had very few negative things to say about the SZ-30MR during our tests. Read more in our Full Conclusion. 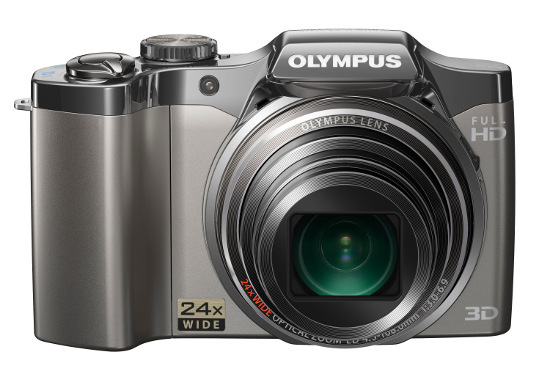 The second model we've seen in Olympus' new SZ series of super-zoom models, the SZ-30MR is a powerful yet compact digital camera that is packed with new features. These include a fast16-megapixel CMOS image sensor, 24x wide view optical zoom lens, 3.0-inch LCD screen, and full 1080p HD video recording. 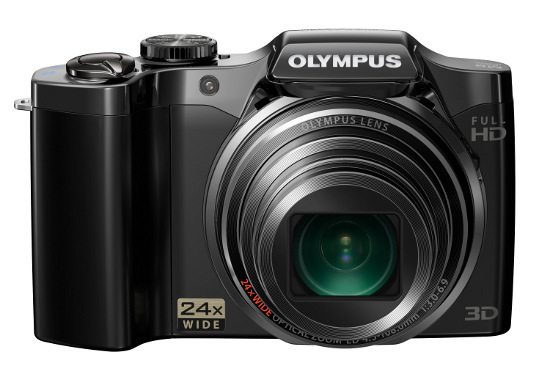 Olympus has added some all new functionality to the SZ-30MR as well, with new their Multi-Recording (still/video) function, 3D Photo mode, and Eye-Fi compatibility. What's more is the SZ-30MR can shoot at up to 9fps at full resolution. The SZ-30MR is available in Black and Silver/Gray with a suggested retail price of $399.99 US. Check our buy box below for the most current online pricing from leading online retailers.